Have you lost your important data and feel helpless? We can recovery data from your broken or faulty media such as Hard Drives, SD Cards, USB Sticks, Cameras and Mobile Phones etc. 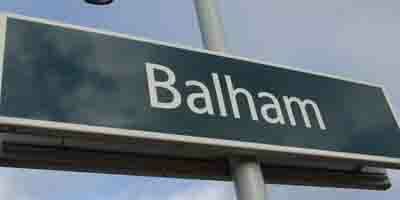 For Balham clients we offer a NO FIX – NO FEE service. Our charges are very nominal and we only charge a fixed price for data recovery from any media regardless of size and capacity of the drive. If we fail to recover your data, we do not charge you anything! No matter how careful you are with your files and media, you can still lose data if luck is playing up against you. 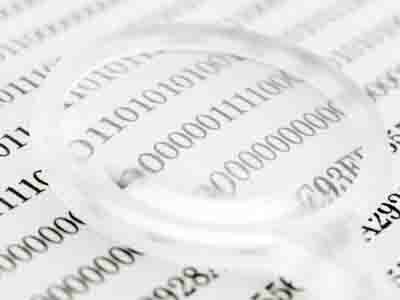 For such instances, we have prepared some tips for our Balham customers to recover their lost data by themselves. If you live in Balham and want to recover your lost data, you can save yourself all the hassle and come directly to us. We do not charge anything if we do not recover your files.